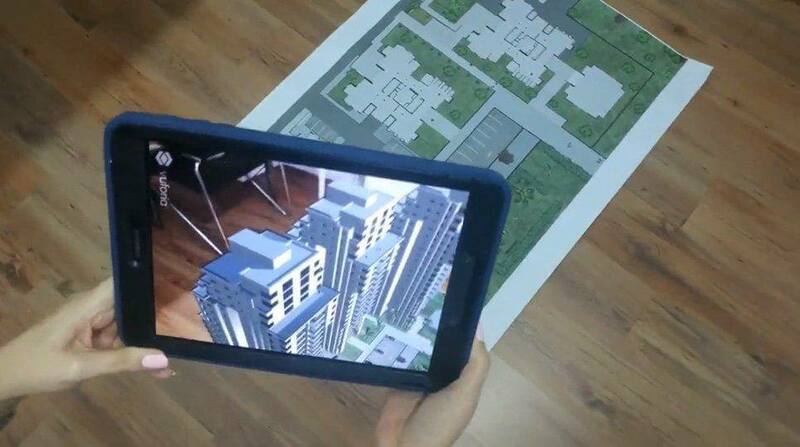 Groundbreaking technology that allows to upgrade your 2D plans and bring them one step closer to reality with 3D rendered augmented reality. Supported by any smartphone device or tablet. 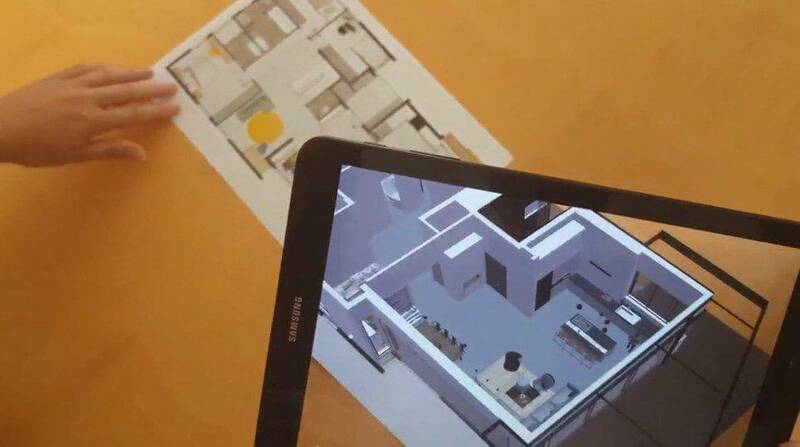 Animations and illustrations can be presented in augmented reality producing an interactive experience to your classical 2D plans.